In a a race, which would you put your money on? A drone or a McLaren supercar? Now that might seem like a loaded question*, but it’s a question that the Crown Prince of Dubai, Sheikh Hamdan bin Mohammed bin Rashid Al Maktoum will soon answer. As stated by the Crown Prince of Dubai, “one of the most anticipated races” is coming up on March 11 and 12 in Dubai. In fact, the Crown Prince of Dubai, Sheikh Hamdan bin Mohammed bin Rashid Al Maktoum, is hosting the race himself in Dubai. 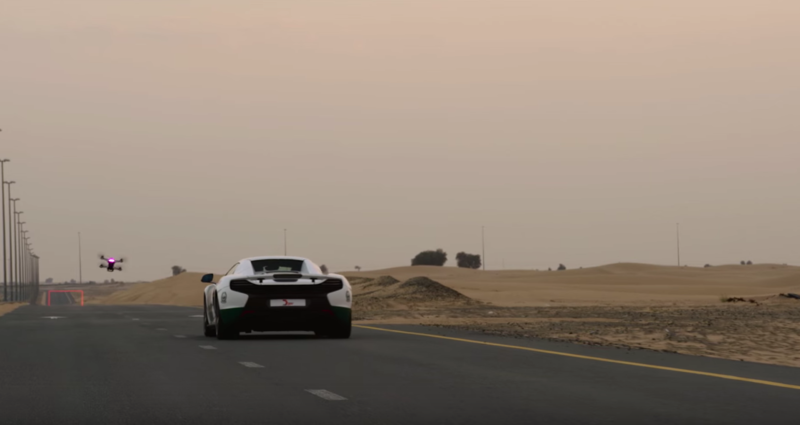 To promote the race, there is a video of a race between a drone and a McLaren supercar in which the Prince posted on Instagram to demonstrate just how awesome this race is going to be. Both raced through an obstacle course. It doesn’t matter who won though because it is just an awesome type of race. The race will consist of over 100 different drone racing teams coming from all over the world, including FPV drone racers from Los Angeles, Berlin, Seoul, as well as a few cities across China. What’s in it for the racers? According to Emirates 247, there will be $1 million dollars of prize money being distributed to the winning teams. 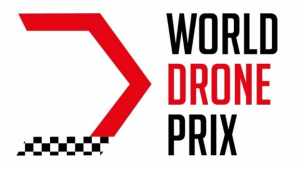 World Drone Prix Dubai 2016 is the Premiere of the World Drone Prix. Hosted in it’s birthplace, WDP Dubai 2016 Race is essentially Race Zero, serving as the season. 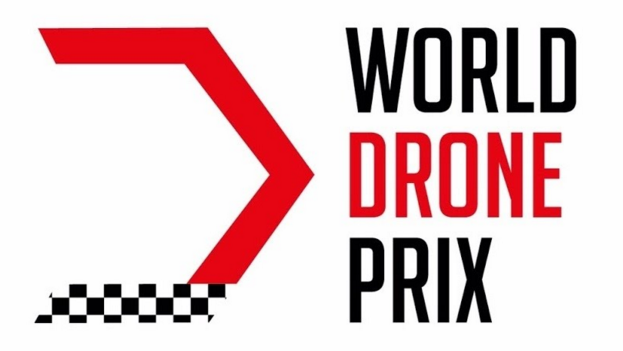 World Drone Prix will be hosted around the globe throughout 2016, with the final Race held in Dubai. * According to Gizmodo, the fastest recorded drone top speed is 98.17 MPH and a McLaren has a top speed of nearly 207 MPH.